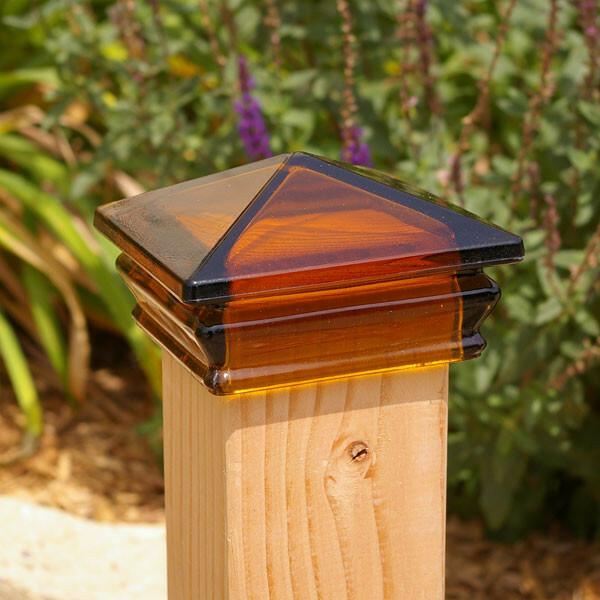 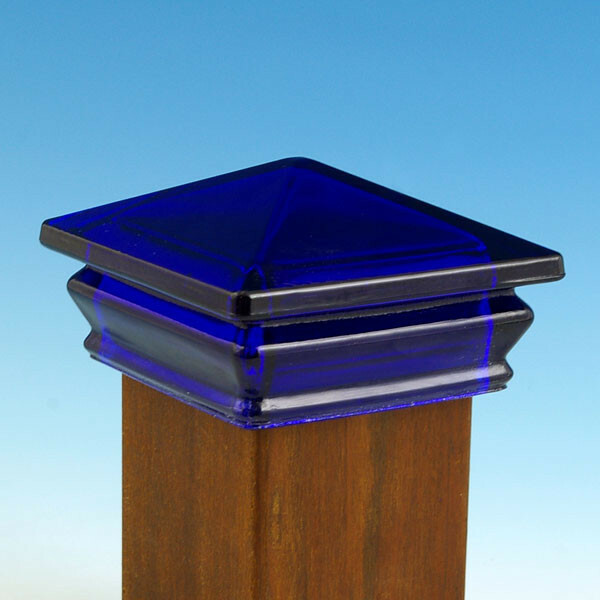 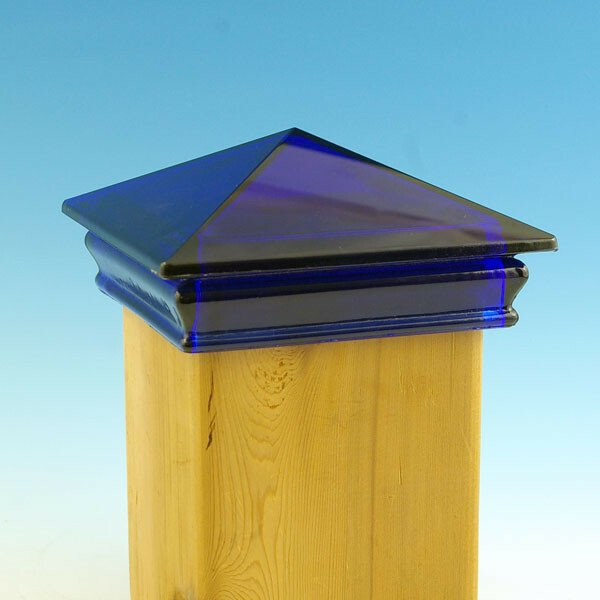 Elegant and durable, these solid Glass Post Caps from Woodway add color and style to any deck, fence or porch post. 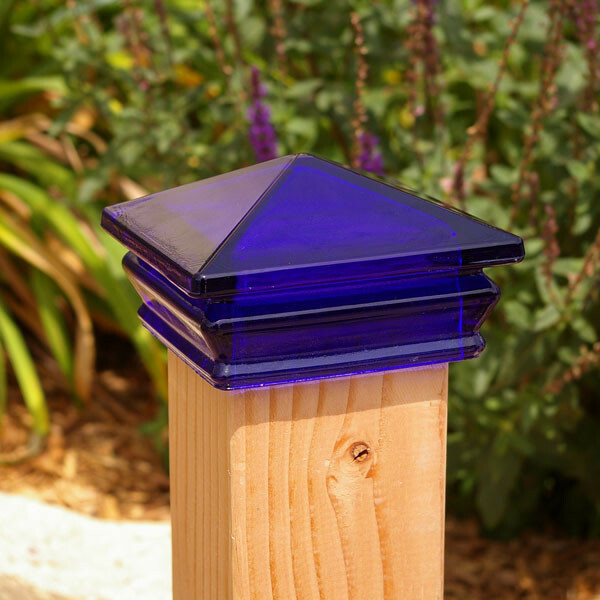 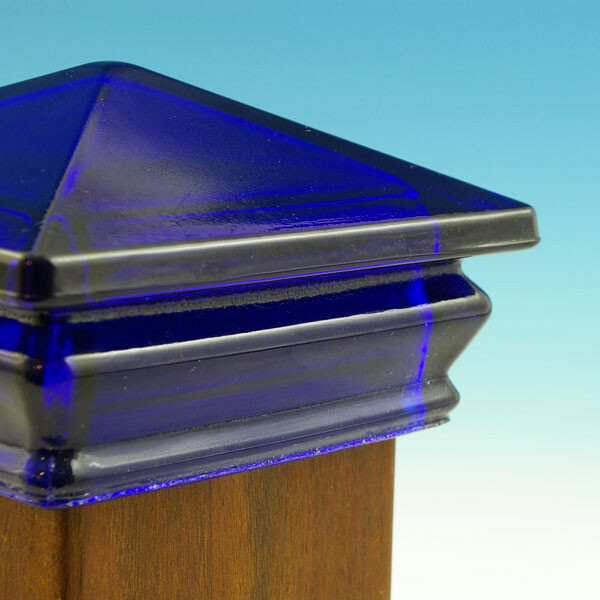 They feature super thick glass, which protects your post tops from the damaging effects of weather while also adding a stylish touch of color. 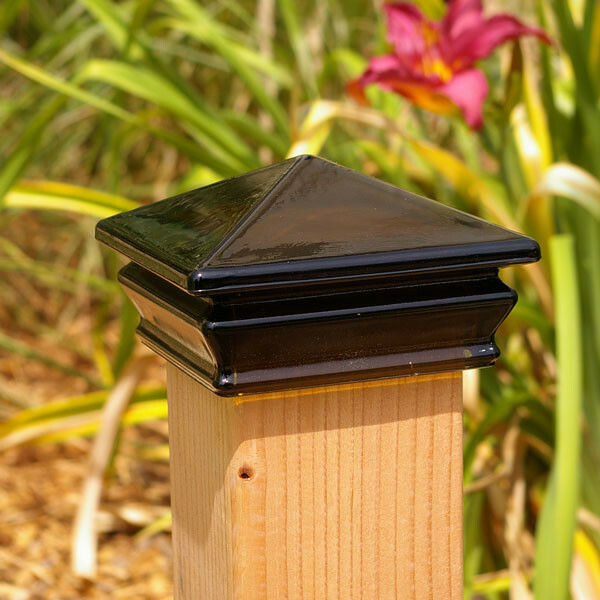 They install easily with a small amount of silicone adhesive on a 4x4 or 6x6 wood post. 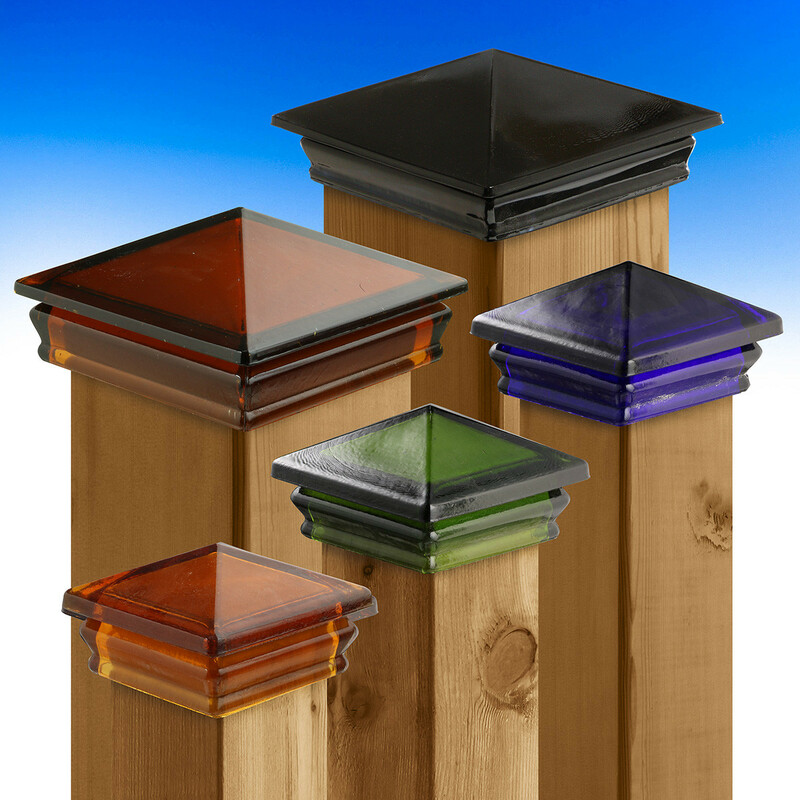 Post Cap Opening Sizes 3-5/8" or 5-5/8"
(Width x Depth x Height) 3-5/8" = 5" x 5" x 2-7/8"
5-5/8" = 7-1/8" x 7-1/8" x 3/1/2"
Inset Measurement 3-5/8" = 1-6/8"
Woodway's beautiful and unique post caps add sophistication and craftsmanship for high-quality finishing touches that are sure to stand out. 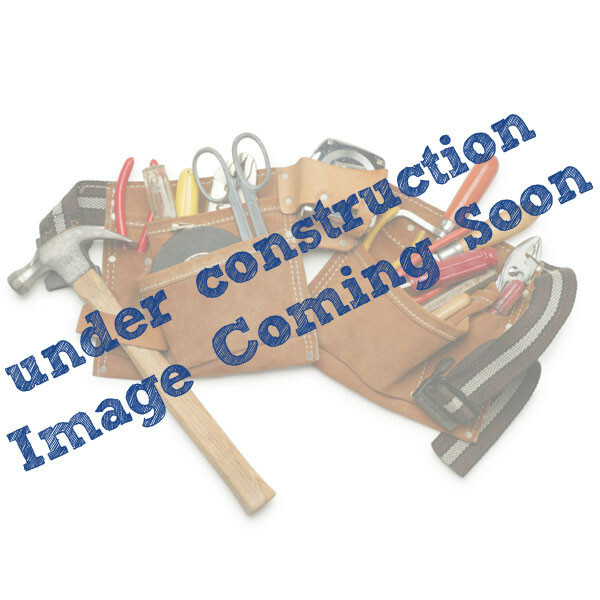 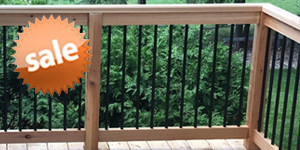 Woodway was founded in 1980 by a group of professional contractors who were tired of the inferior materials available to their remodeling business. 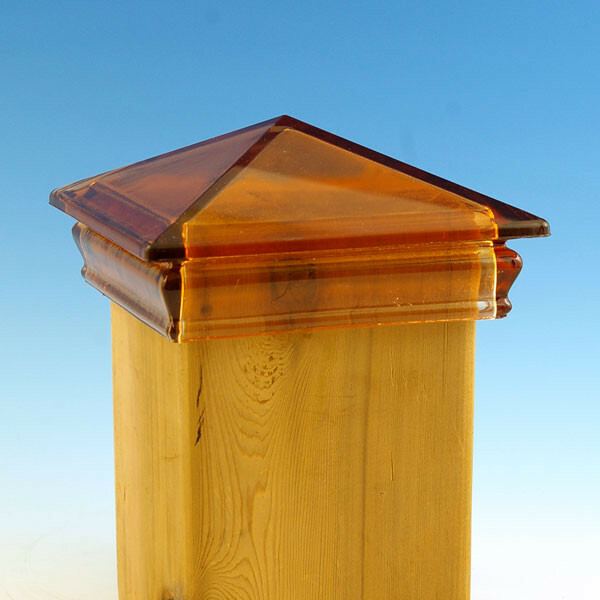 Their original philosophy of putting quality above all other considerations has earned them a nationwide reputation as designers and manufacturers of superior wood products. 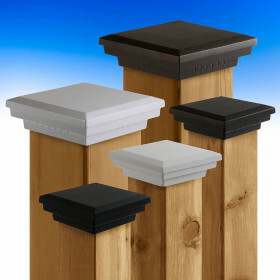 Woodway post caps capture design sophistication and attention to detail. 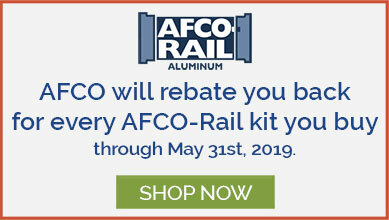 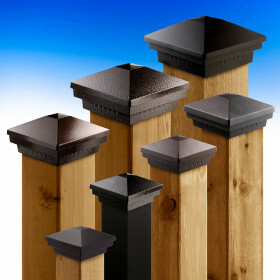 Premium-grade, kiln-dried wood is precision-molded for uniformity with rabbeted joinery and no metal fasteners for extra strength and durability without rust marks or discoloration. 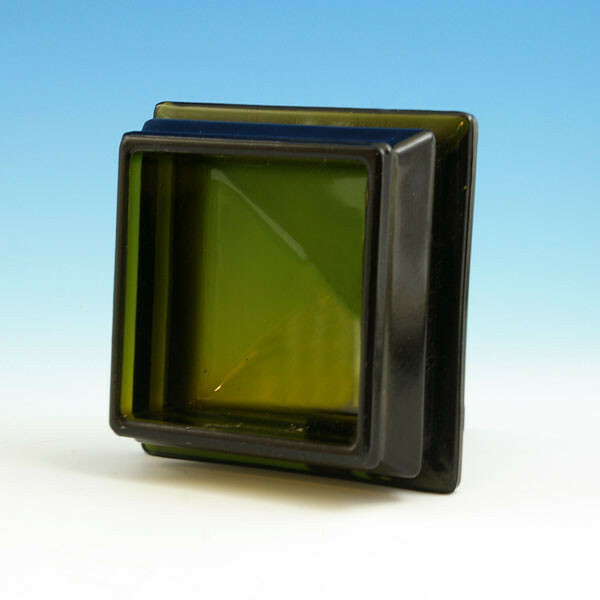 Their glass caps are solid-formed and add a unique finishing touch that's sure to stand out. 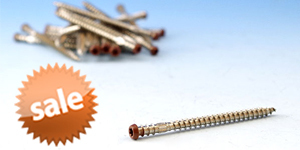 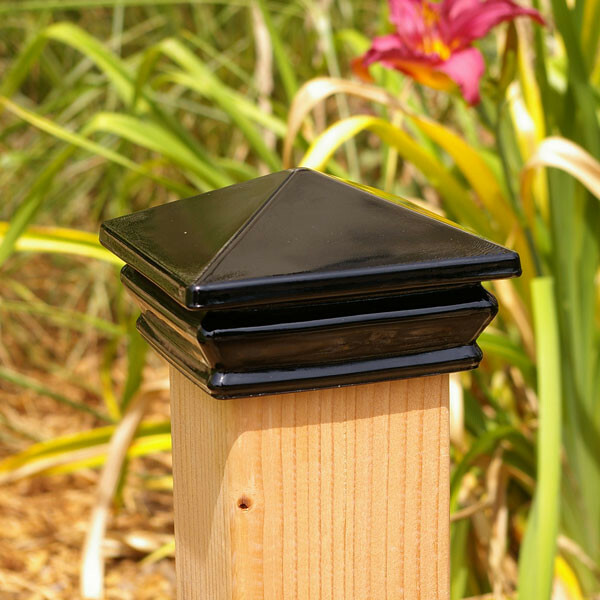 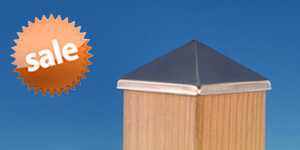 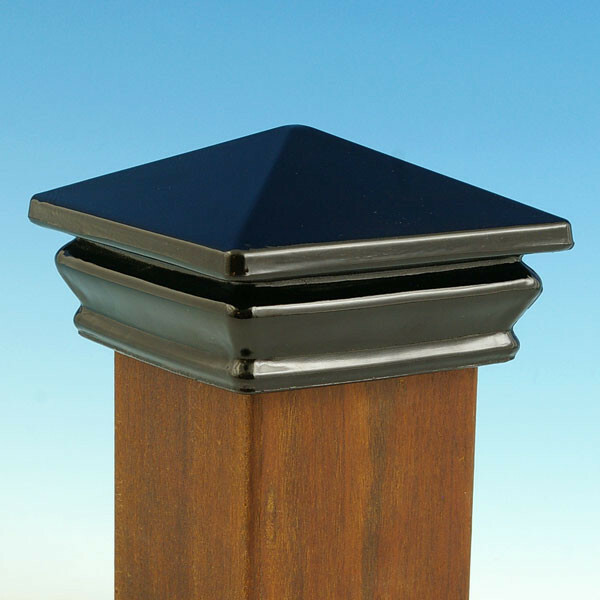 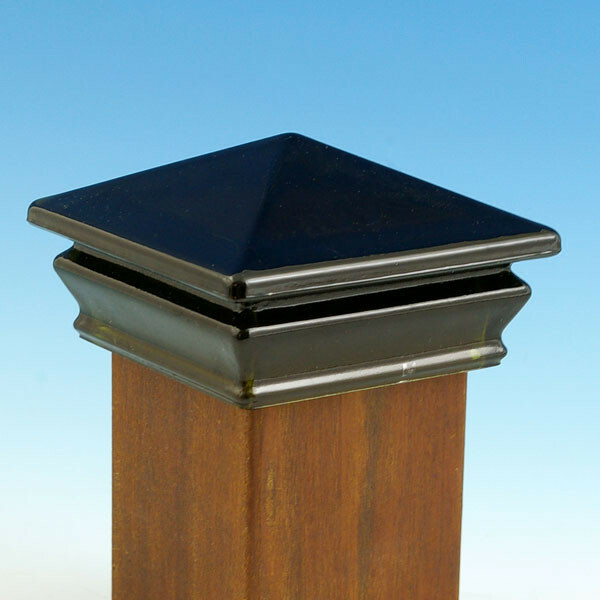 Woodway Post Caps add a finished quality to any decking project with style, available here at DecksDirect.